Welcome to Grandview Shoe and Luggage Repair! Grandview Shoe and Luggage Repair has been in business for almost 35 years. 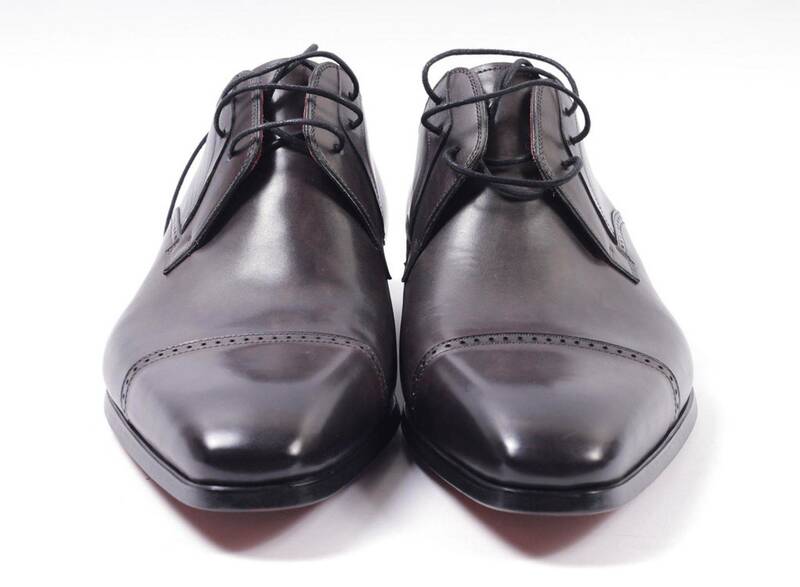 We strive to maintain a certain quality when repairing your items, whether it be a new set of half soles and heels or a simple clean and polish. You can trust that we will use quality products and great skill when you leave your items with us. We repair shoes, purses, luggage, belts, leather items and more. Stop in with your item today to see if it can be repaired and to receive a free quote. We also have a second location. Village Shoe Repair is located at 252 West Olentangy Street in Powell, Ohio. 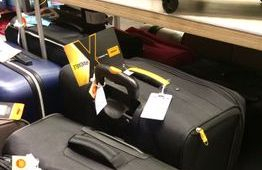 They offer all the same services as Grandview Shoe and Luggage Repair. Hours of operation can be found under the contact section. We can do various sewing as well as buckle replacement. 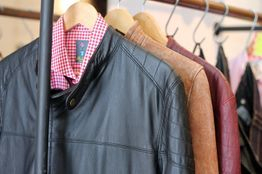 We can repair or put in new zippers, change snaps and rivets and repair tears. We work on everything from wheels to zippers and everything in between. © 2016 GrandviewShoe and Luggage Repair . All Rights Reserved.